Sometimes, when life in the Big Smoke gets a little bit too much, the fantasy of a living on a desert island can be hard to resist. But you don't have to be marooned on an uninhabited isle, Cast Away-style with only a volleyball named Wilson, to get away from it all. 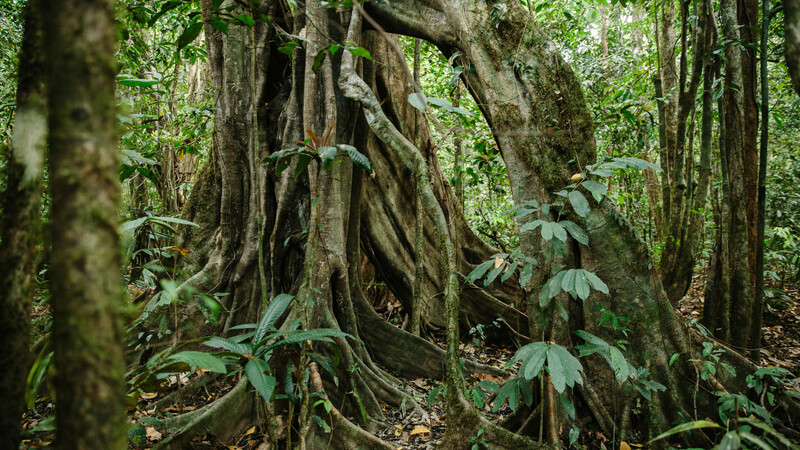 Large or small; lush and tropical or rugged and windswept; best for beaches or havens for hikers, islands come in all shapes and sizes, and that's exactly why we love them. With amazing wildlife, steamy jungles and gorgeous beaches, Borneo is a fantastic option for families in search of adventure. Visit the Sepilok Orangutan Rehabilitation Centre, a centre for orphaned orangutans, where you can watch apes playing and having their daily feed of milk and bananas. The World Heritage-listed Kinabalu Park is a must-visit to spot all kinds of birds on the walking trails and soak in the thermal hot springs and swim in the waterfalls. For some beach time, head to Manukan Island and experience snorkelling among an incredible array of coral and brightly coloured marine life. 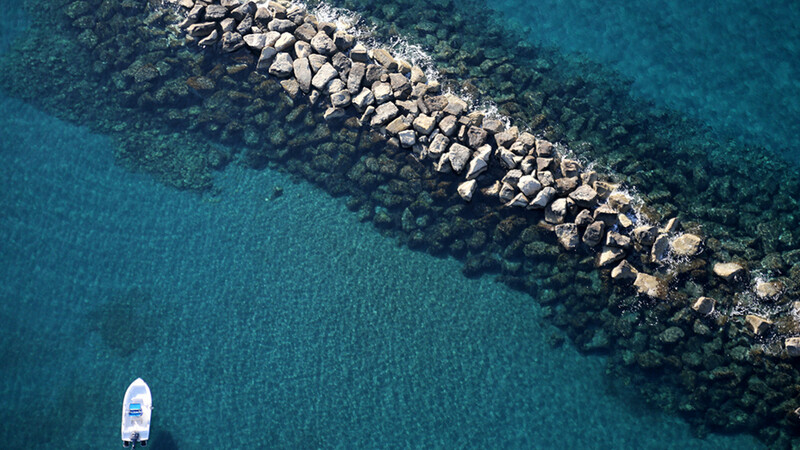 With more than 150 islands to explore and a brilliant rep for diving – you need to do your research before taking the plunge into the waters of Japan's Okinawa prefecture. Luckily, we're here to let you know that the Kerama Islands – 22 islands home to underwater caves, sea turtles, rays and brightly coloured beauties – are an absolute must-visit for underwater adventurers. A short hop (if you'll excuse the pun) from the coast off Adelaide in South Australia, Kangaroo Island is everything you'd want from an Aussie wildlife holiday, compacted into one easily explorable destination. Expect koalas dozing in lofty eucalyptus, sea lions chilling on beautiful beaches and – funnily enough – about 60,000 kangaroos that outweigh the human population by more than ten to one. 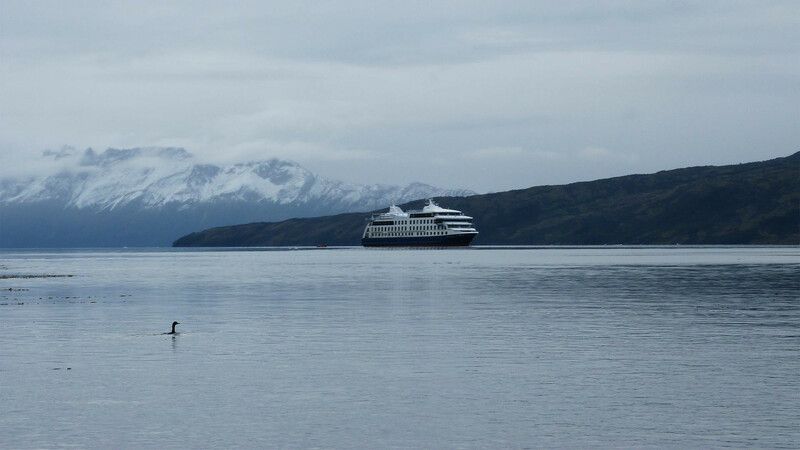 Penguins, albatross, rare wildflowers and the odd whale passing through for good measure: yep, Chile's Tierra del Fuego archipelago is pretty much the holy grail for travellers who like their wildlife marine and their landscapes stunning. And Navarino Island, home to the southernmost town on the planet (called Puerto Williams, if you're asking), is one hell of a place to see the lot. With three Unesco-designated biosphere reserves, a subtropical climate, waters warmed by the Gulf Stream, as well as 13 important wetlands and much, much more, the Azores pack a mighty punch when it comes to natural splendour and abundant wildlife. Restrictions on flight routes have recently eased, too, making it easier than ever to get there, so go now – before everyone else. 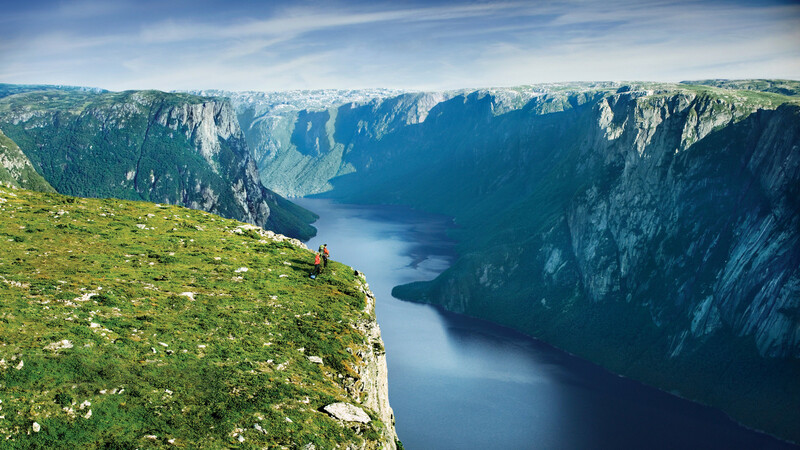 As far as islands go, Newfoundland – the 42,000sq-mile monster off the Atlantic coast of Canada – is a bit of a big one. But that just means there's a load more to explore. 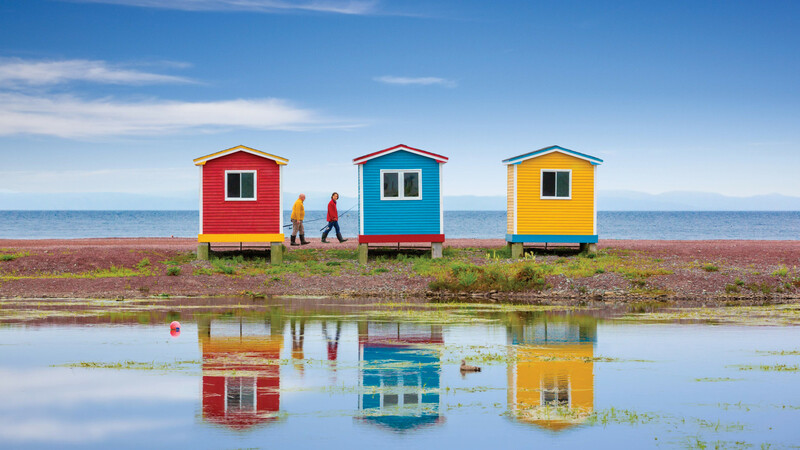 From the cutesy, colourful waterside houses of St. John's to the whale and iceberg-filled waters that surround the island, a trip to Newfoundland is like walking into a Wes Anderson movie with the natural scenery amped up to epic proportions. Expect to eat fresh seafood (lots of it), go hiking (bring boots) and stay at some of the most iconic, under-the-radar boltholes on the planet (more about that below)." 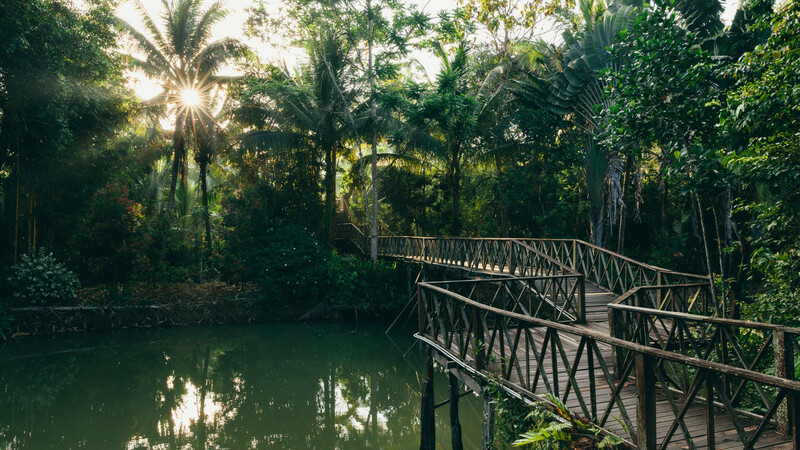 Just off the east coast of Africa, Madagascar is home to mind-blowing landscapes, spectacular rainforests and unique wildlife, all of which are best explored by getting active. Go trekking through Isalo or Andringitra National Parks, or grab a kayak and gawp at flora and fauna that doesn't exist anywhere else in the world. If Seoul is neon lights, karaoke and bustling boutiques, the southern island of Jeju, well, isn't. Instead, it's a paradise for hikers, whether you choose to do the long (but worth it) nine-hour hike to the crater lake at the summit of Hallasan, South Korea's highest peak, or the slightly less ambitious Eorimok and Yeongsil trails. Alternatively, you can take to the water in a transparent kayak and peer into the ocean's depths. Nearby Tenerife has long been the winter playground of pro and keen amateur cyclists, but Lanzarote's super-sharp climbs and long, wind-blasted coastal roads make it an intriguing wildcard option. It's already popular with multisports athletes thanks to a super-tough annual Ironman triathlon that takes in the best (or worst) of the island's surreal and brutal volcanic landscape. 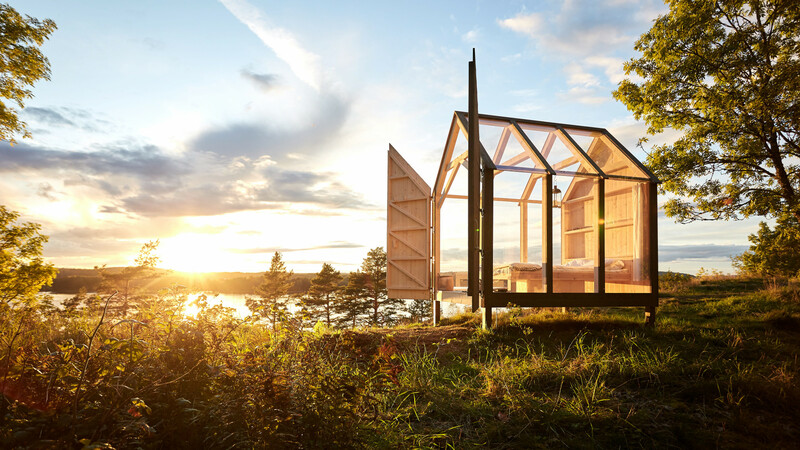 Found in the middle of Lake Animmen in West Sweden, the quiet island of Henriksholm is about as remote as it gets: five glass cabins in the woods are the main accommodation, which means the rest of the island is your nature-filled playground. 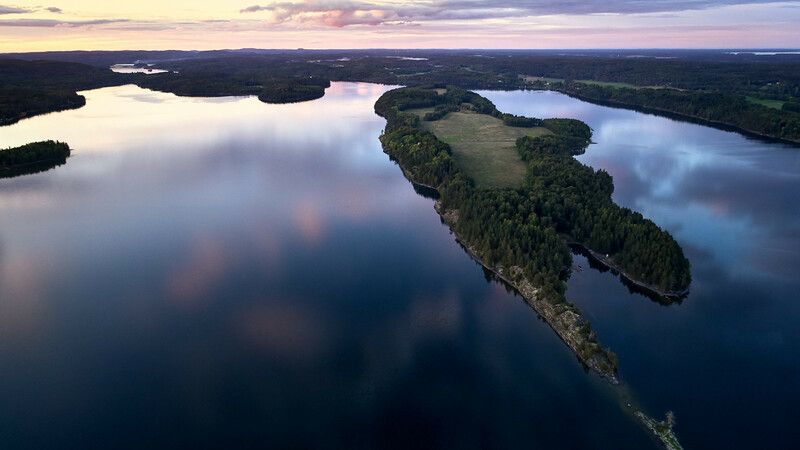 Book yourself in for a 72-hour getaway and you'll swim in the lake, forage mushrooms, fish, fire cook and canoe – and maybe, just maybe, all your stresses will melt away. 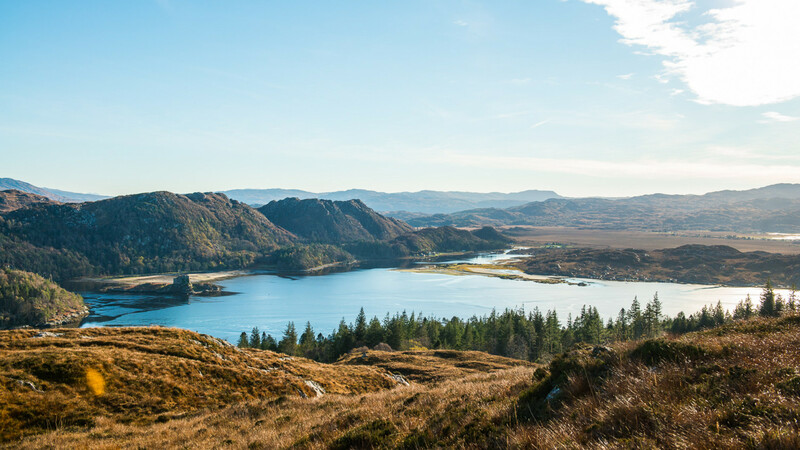 Eilean Shona is a postage-stamp-size islet in Loch Moidart, just off Scotland's west coast and home to 1,500 acres of rolling hills and 600 acres of woodland – half of which is made up of ancient pine trees. 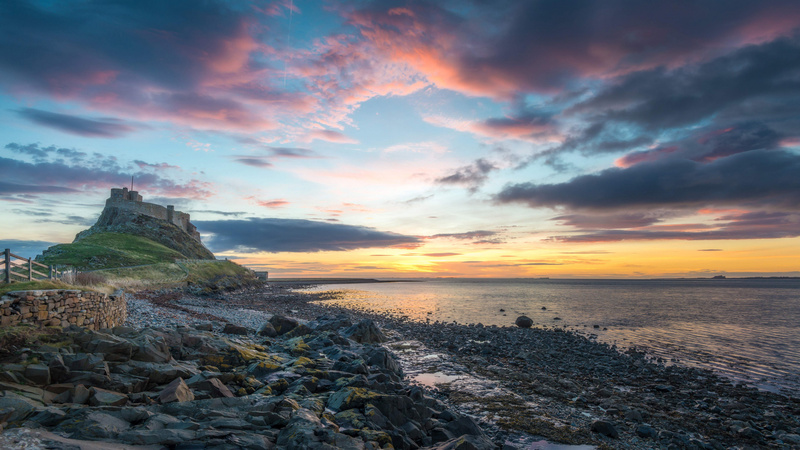 A three-and-a-half hour journey from Glasgow, it's pretty off the beaten track, ripe for getting yourself off grid with nowt to do but build campfires, go crabbing, swim, kayak and walk through woodland and coastal paths. 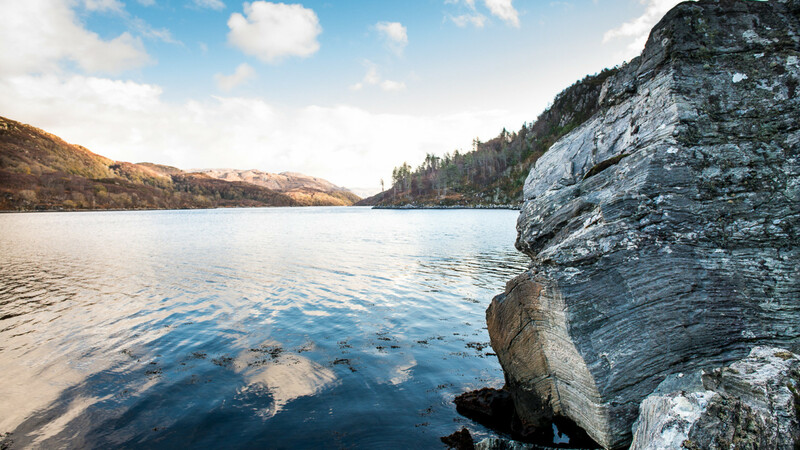 As for accommodation, there's Eilean Shona House and a clutch of cute cottages scattered across the island. Three miles long and half a mile wide, this rugged outpost of granite rises 400ft out of the Celtic Sea a two-hour ferry away from the north Devon coast. It's got birdlife, it's got a hilltop pub that serves a banging lamb pasty and it's got genuine end-of-the-world feels surprisingly close to home. 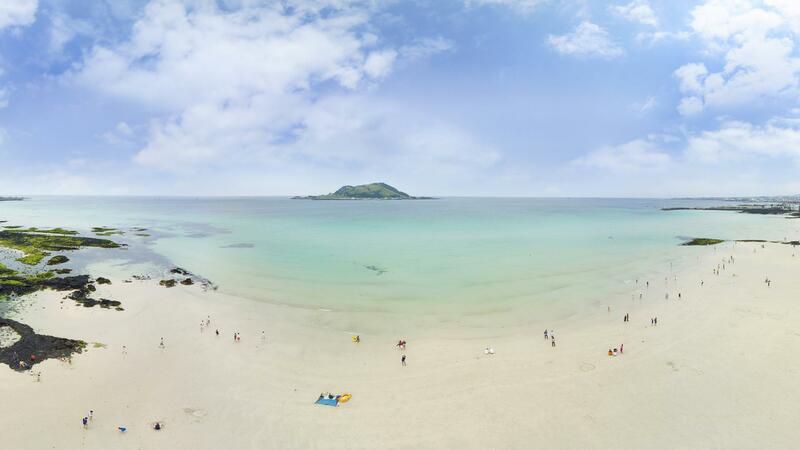 The Scillies – scattered out from the tip of Cornwall into the Atlantic – are as remote as any part of England gets, and that's why we love them. Bryher is the smallest inhabited Scilly isle but it packs a lot in: beaches on the sheltered, Tresco-facing side; wild and windswept coves exposed to the Atlantic; plus enough civilisation (yes, there's a pub) to keep us urbanites sane. 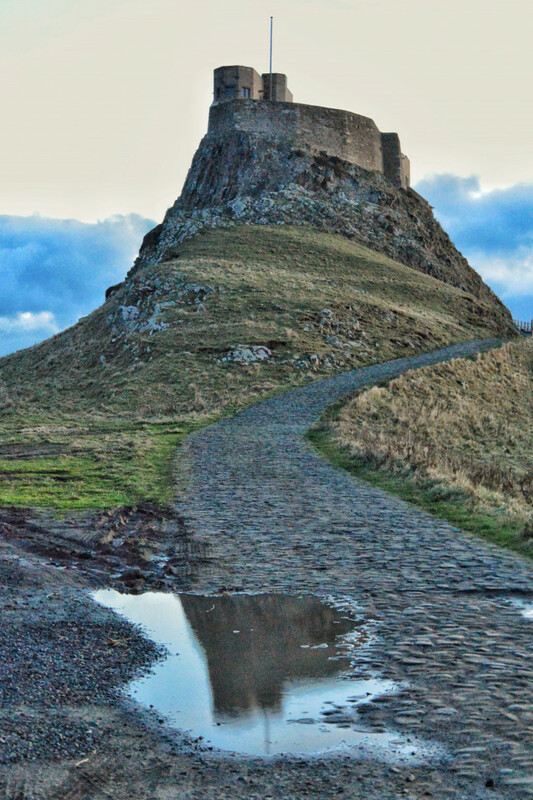 With its picture-perfect castle and ruined priory, there's something about the Holy Island of Lindisfarne in northernmost reaches of Northumberland that smacks of Arthurian legend. 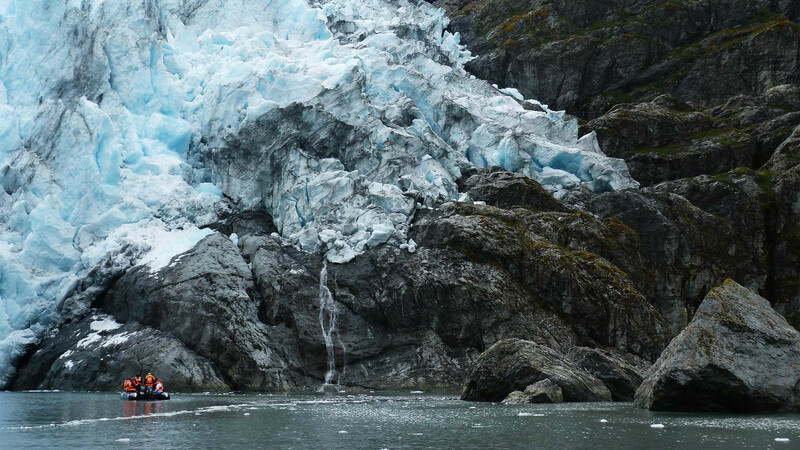 But look a little further than the most obvious sights and you've got a ton of natural beauty to check out, too. 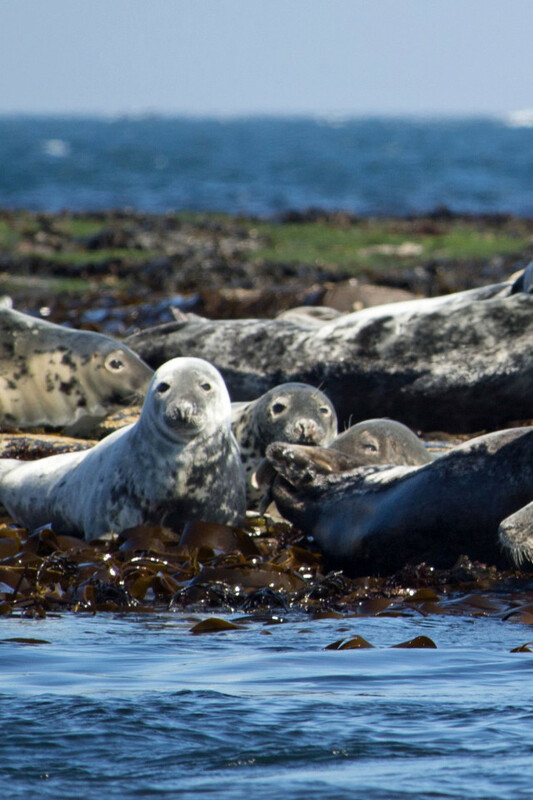 From grey seals to dragonflies and loads of different species of waterfowl, you'll probably need a while here. There are more than 50 islands in the Thames, but only one of those has a five-acre estate complete with sumptuous suites and guestrooms set up so you can sit back and bask in the bucolic bliss of the river, and that's Monkey Island in Bray, Berkshire. Don't go expecting to see actual monkeys though – you will be disappointed. Barbados: land of beaches, dazzling blue seas and a local community so friendly and welcoming that you'll never want to leave. With credentials like these, it's no surprise the Caribbean island is up there on just about everyone's wishlist. 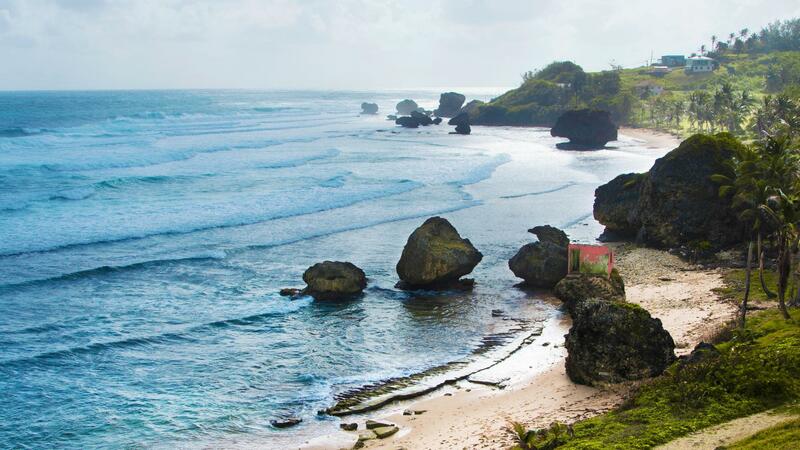 You might already know of the spectacular Bathsheba beach and the must-visit Friday night fish fry at Oistins – paradise for anyone looking to hoover up plenty of local seafood, dance to steel drums or both. But there's a little more to discover, too. Stop in for a rum or three at roadside joint John Moores on the west coast, then take a seat at self-service, sharing-table-style restaurant Just Grillin' in Holetown, where you'll be able to dive into a platter of fish, rice and veg that's almost as big as you are. Once you've had your fill of Ho Chi Minh City's bright lights and scooters, hop on a flight down to the Con Dao archipelago off Vietnam's south coast, where you'll find beaches, bougainvillea and, erm, some eerie abandoned prisons. Sure, they're not your usual tropical island fare, but trust us when we say they're well worth a visit. 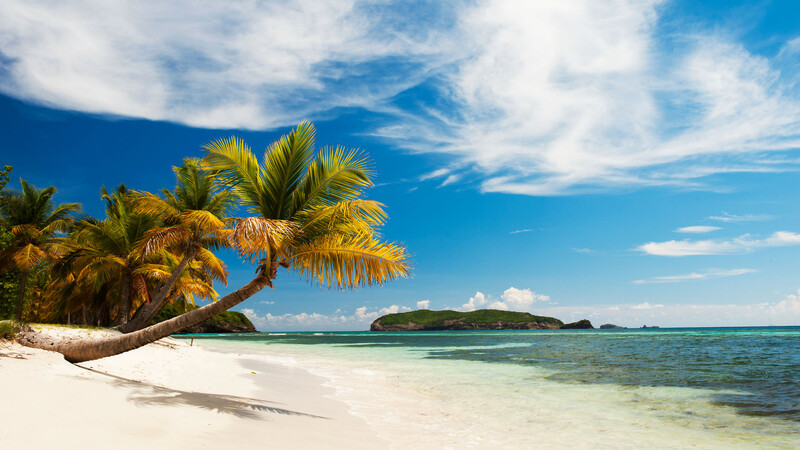 Mustique is the original celebrity playground; it's Balmoral meets the Balearics. There are only 120 residences here, of which around 80 are available to rent. Mick Jagger has been a resident since the early 1970s; yes, you can rent his six- bedroom beach house if you book early enough. Head to one of the island's three restaurants and you might even sit next to Kate Moss – because that's just what happens on Mustique. There are paradise islands – and then there's Conrad Maldives. White beaches where the sand is finer than talcum powder? Tick. Azure waters so piercing you'd swear there's been some kind of giant filter applied? Yup. Private villas on stilts with hot tubs and stairs directly into the ocean? You bet. If you fancy a paradise getaway with a touch of Maldivian glam, but don't have the time or budget to actually get to the Maldives, give Zaya Nurai Island a go. 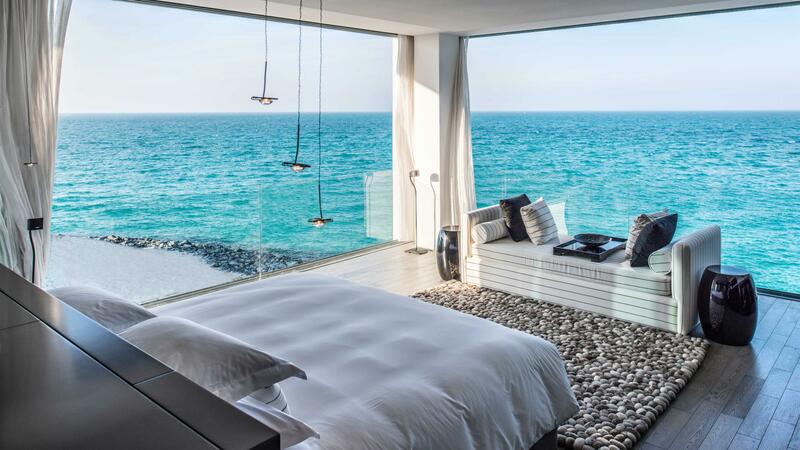 A short boat ride away from the beating heart of Abu Dhabi, this 32-room hideaway is just about as remote and romantic as white-sand luxury gets, minus the whole seaplane thing. 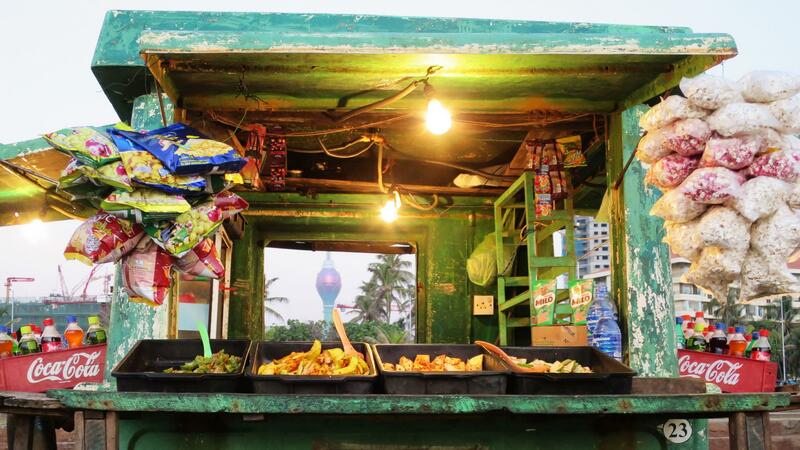 Sri Lanka undeniably packs a punch when it comes to food. Cardamom, cinnamon, fenugreek – the smell of spices spills from every dish, whether you're eating in markets, restaurants or locals' homes. While much of the local food is seafood-based (one of the perks of being on an island), Sri Lanka is also one of the most vegetarian- and vegan-friendly countries in the world. A large amount of the nation's favourite dishes are meat-free – vegetable curries, hoppers, string hoppers, vegetable roti and, of course, the incredible fruit. Don't miss out on the amazing seafood at Negombo seafood market, visit a tea plantation at Bandarawela and try a glass of arak – Sri Lanka's signature local liquor, made with coconut flower sap. Venice might be famous for its towering campaniles, gondola-filled canals and tourist hordes, but take a 30-minute boat ride to the islands in the nearby lagoon and you'll find a bevy of top-end restaurants, both new-school and authentic, as well as a load of vineyards producing forward-thinking wines with indigenous grapes. Dishes like lamb's blood pancakes topped with dry-aged fermented cod might sound like the sort of thing you'd see on a forward-thinking, zero-waste tasting menu at a pop-up in East London, don't they? 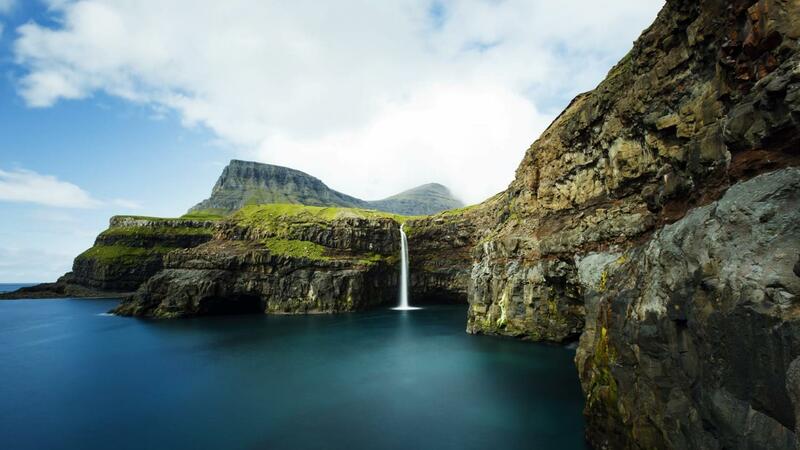 But they're straight-up home comforts in the remote Faroe Islands, where an increasingly contemporary approach to dining, plus a very niche, unique set of local ingredients, makes for a rough-hewn foodie gem. Until recently, Staten Island has been considered New York's forgotten borough. That's all set to change, however, with the potential arrival of the New York Wheel – and a burgeoning under-the-radar dining scene that's fast making it one of Manhattan's go-to spots for serious foodies. Go to New Asha in Little Sri Lanka for great roti, goat curry and mango lassis at a snip of the price (and without the crowds) of Little India in Jackson Heights, Queens. 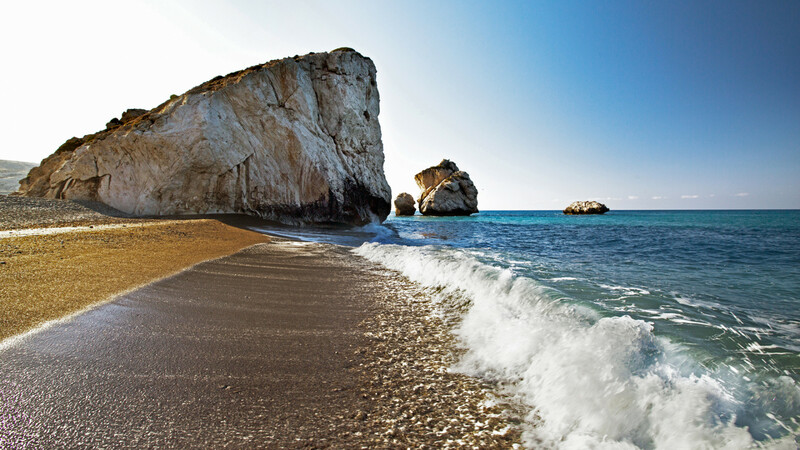 Cyprus sits at the crossroads of Africa, Asia and the Mediterranean, which sets the backdrop for delicious food if there ever were one. Escape the glitzy resorts for dinner at a family-run restaurant, where you'll find traditional dishes that have been finely honed over several generations, ranging from charcoal-roasted kebabs to deep dishes of hearty moussaka – not to mention plenty of ouzo, the lethal local spirit. You have been warned.